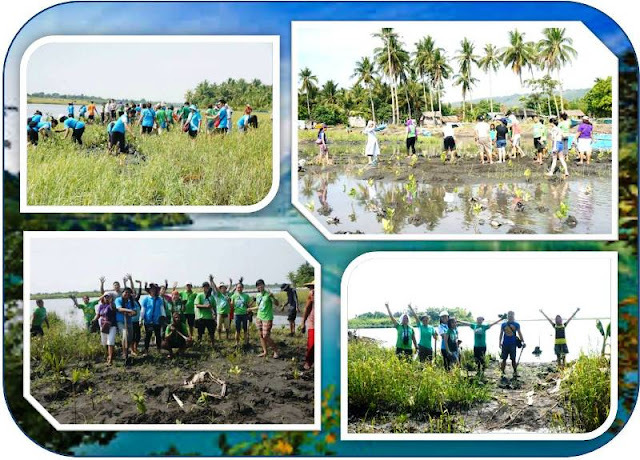 VIDES Pinoy volunteers revisited the Mangrove Sanctuary in Barangay Silonay, Calapan City, Oriental Mindoro last May 9 to supplement the 1,000 mangrove seedlings which the group planted in January of the previous year. 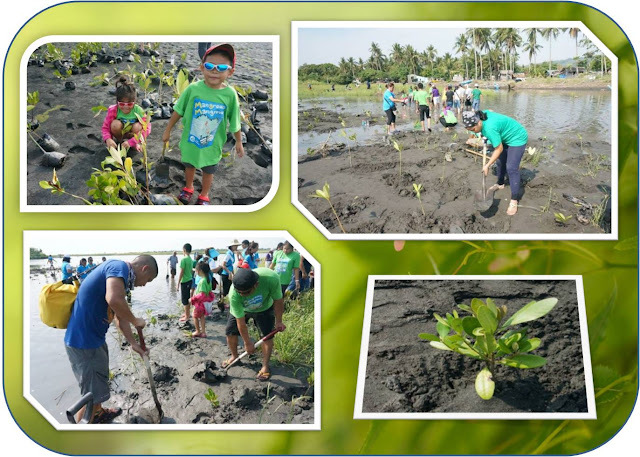 Seventy-four volunteers, young and old alike, happily planted a total of 3,000 mangrove seedlings in the bare portion of the mangrove reservation area. The trees planted will serve as additional barrier and protection for the residents of Silonay from storm surges, rise in sea level, and coastal erosion. 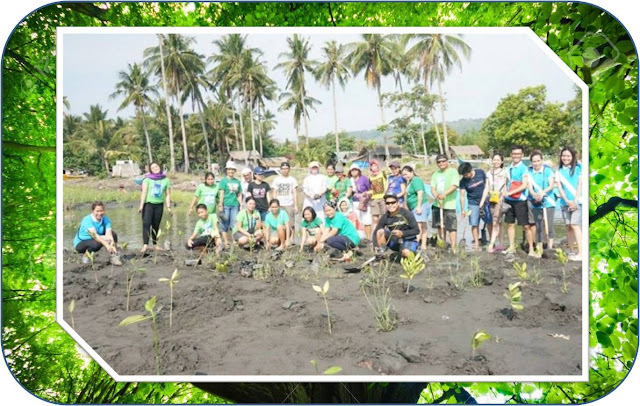 The "Man Grows Mangroves Project" which was launched in 2013 is VIDES Philippines' contribution to the global effort to promote environmental awareness, protection, and preservation.